We are Zambia’s leading Conference Centre with an impressive portfolio of purpose built venues providing conference, exhibition, training, meeting and wedding space. The Mulungushi International Conference Centre (M.I.C.C) is located on plot 8025 along Great East Road, Olympia Lusaka. 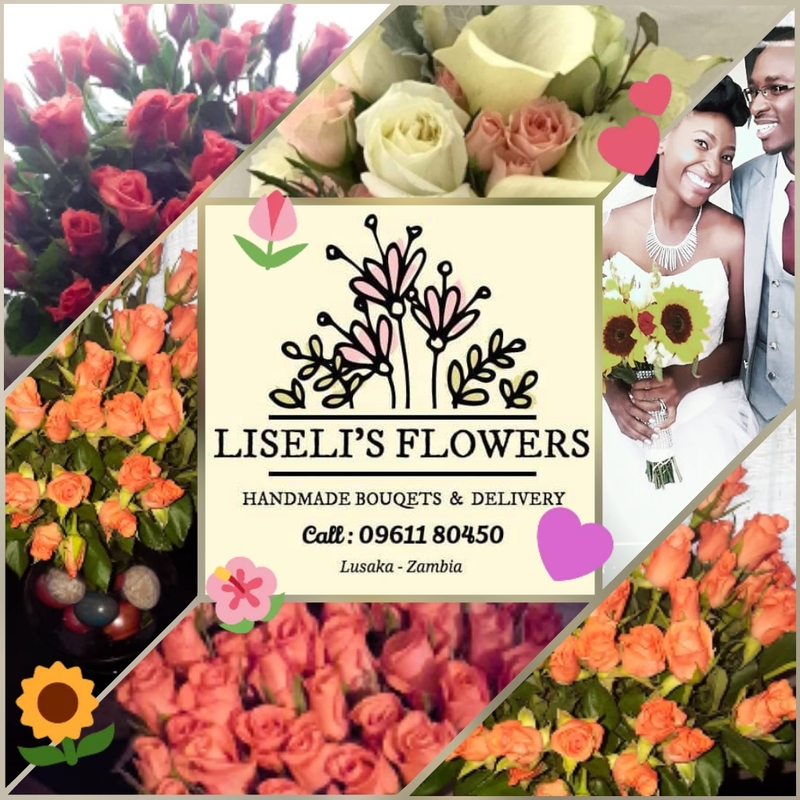 We are Zambia’s leading Conference Centre with an impressive portfolio of purpose built venues providing conference, exhibition, training, meeting and wedding space. We are conveniently located within 15KM away from the Kenneth Kaunda International Airport and in close proximity to Government offices, city center and the countries best hotels and prestigious malls. The Mulungushi International Conference Centre has two conference buildings nestled amid a bush rich with indigenous plants, trees and wild life. The two conference buildings have a total of 20 conference halls with a combined capacity of 7500 delegates. The biggest conference hall can accommodate 2,500 delegates. The perfect equipped and comfortable conference halls are ideal for conferences, meetings, cocktails, banquets and exhibitions. The centre has a secure and spacious car park which can accommodate 650 vehicles at any given time. The centre is equipped with state of the art equipment and modern Interpretation system, Projectors, Flip charts and Teleprompters which are made available on request. 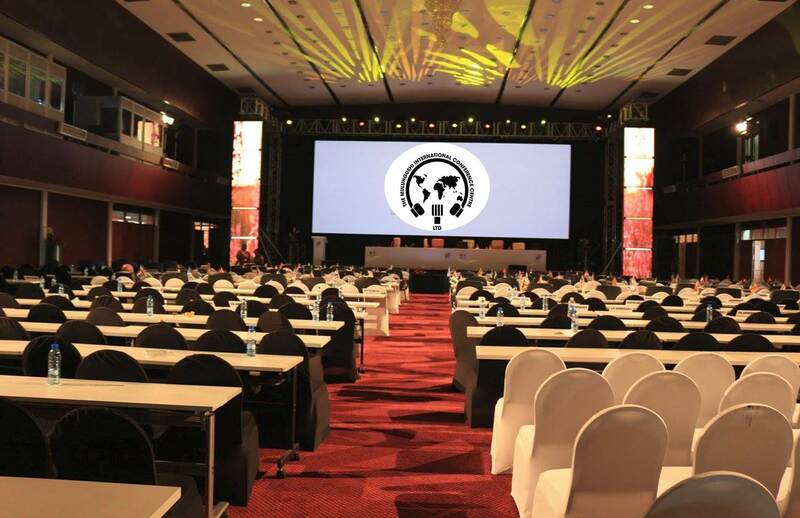 With 20 conference halls, Mulungushi International Conference Centre boosts of a confrence package at a very competitive rate that includes, tea breaks, buffet lunch with non alcoholic beverages, meeting pads and pens. Mulungushi International Conference Centre operates a well equipped kitchen that can cater for up to 7000 people and a well stocked bar that is open daily. We also provide outside catering for your outdoor events, from kitchen parties to outdoor weddings, from corporate functions to social parties, we will serve you with the best of tastes.